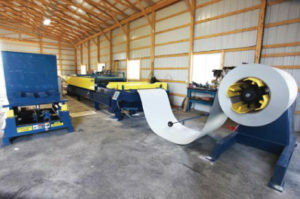 By having an MRS factory tech on site at your facility to properly tune and adjust your machine you will be capitalizing on their years of experience in solving any current issues and preventing future issues. 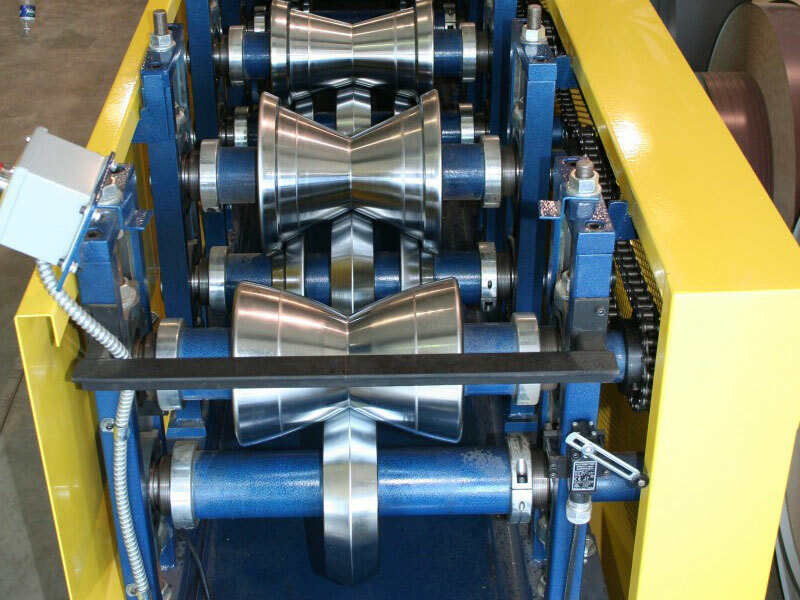 Why you should choose Metal Rollforming Systems to be your equipment partner. 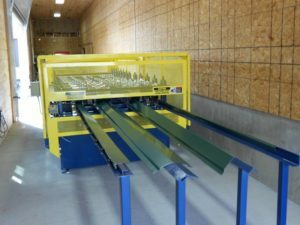 Have you considered manufacturing metal roofing and metal siding? 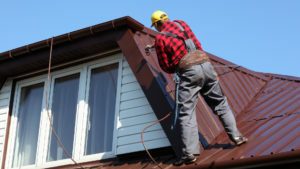 Maybe you install metal roofing, maybe you buy and sell building components, or maybe you’re looking for a change of scenery. 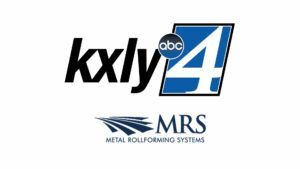 See how Metal Rollforming Systems creates the best rollforming machines right here in the Northwest. 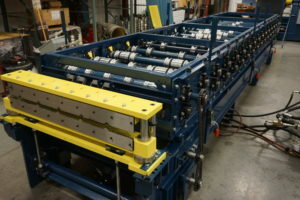 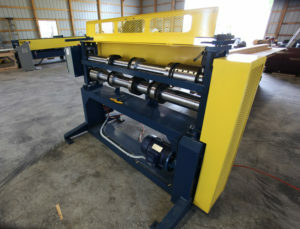 We are proud of our American made rollformers and the quality of our machines shows it!